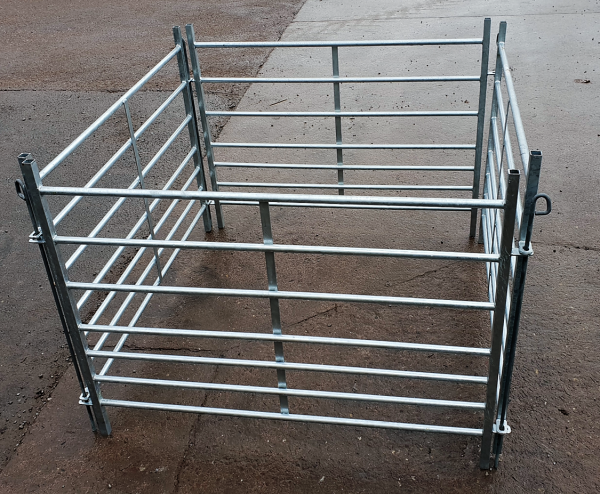 These sheep hurdles are easily and quickly assembled into sheep pens with their interlocking design. 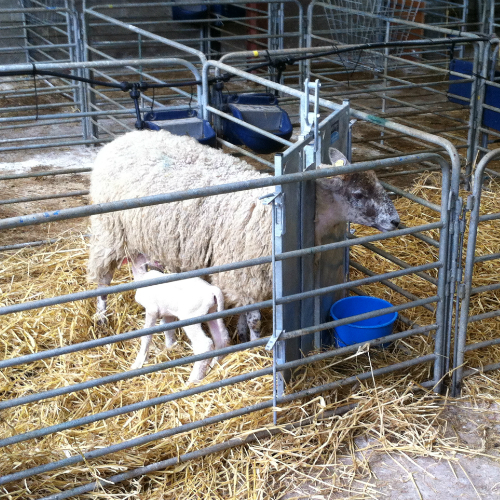 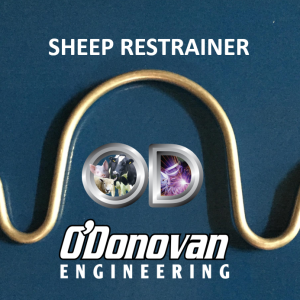 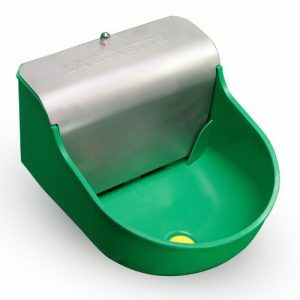 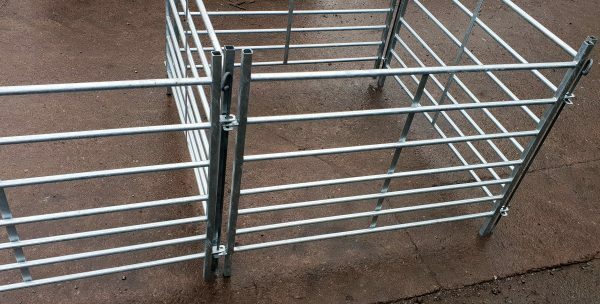 They are ideal for lambing pens and also attaching an adoption gate too. 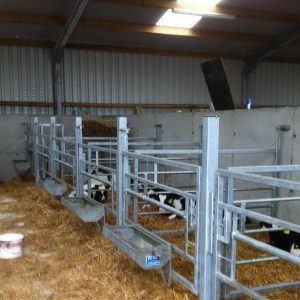 These hurdles are available in a wide range of sizes to cater for all needs. 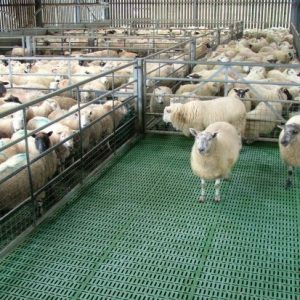 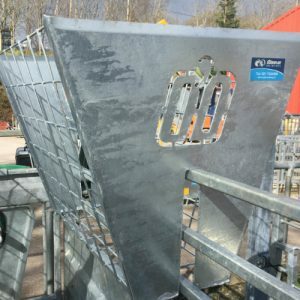 These sheep hurdles are easily and quickly assembled into sheep pens with their drop pin design. 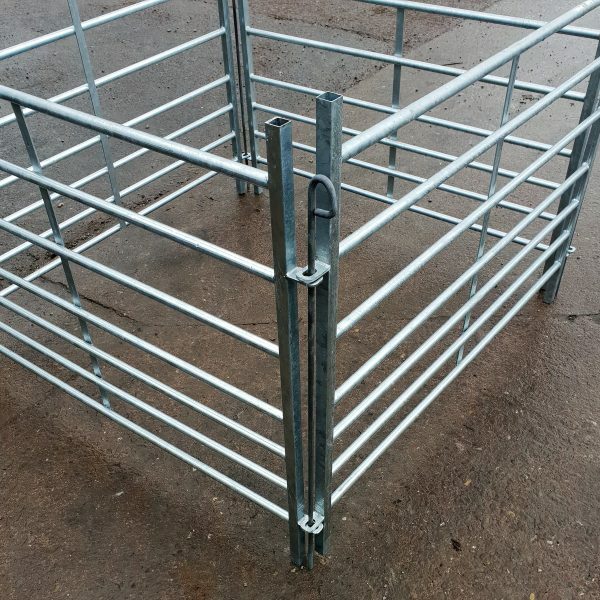 They are ideal for lambing pens and also attaching an adoption gate too. 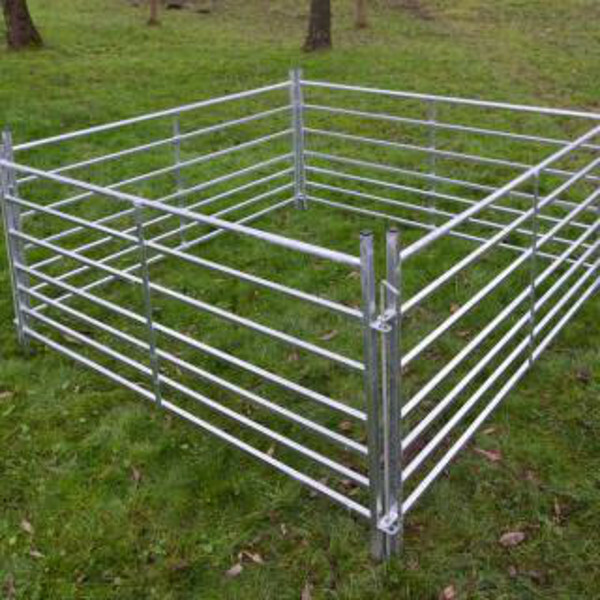 These hurdles are available in a wide range of sizes to cater for all needs. 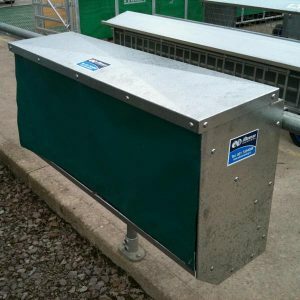 Our range of drop-pin hurdles are fully hot dipped galvanised after manufacture to give maximum life expectancy. 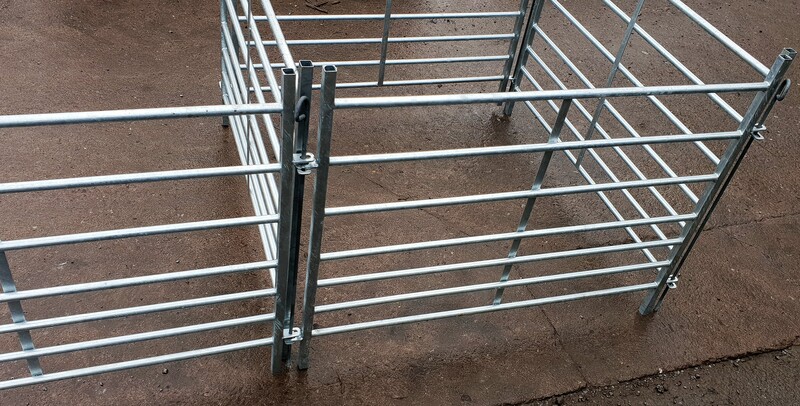 Each hurdle includes a pin for simple connection.